When will be Parenting for Idiots next episode air date? Is Parenting for Idiots renewed or cancelled? Where to countdown Parenting for Idiots air dates? Is Parenting for Idiots worth watching? A cast of famous faces share their own comedic parenting magic moments and horror stories, while child-free celebrities experience for themselves a few of the realities of looking after a child. Sally Phillips discusses living with nits, while Frankie Boyle reveals how his children embarrass him. Two Made in Chelsea stars look after a baby. And find out what happened to Stephen Mangan's dog. 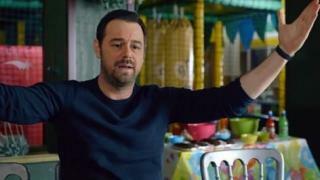 Danny Dyer describes the difficulties of building a doll's house. Jonathan Ross relates a trip to a soft-play centre. Janet Street-Porter takes two under-fives for a day out. Shappi Khorsandi describes the shame of public tantrums, Carrie Fisher slates unrealistic TV families, and Paul Chowdhry is in charge of a nine-year-old's birthday party. 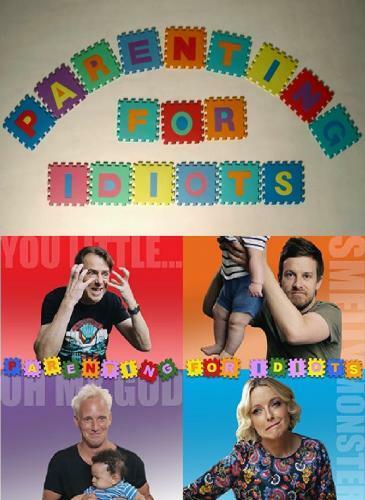 Parenting for Idiots next episode air date provides TVMaze for you. EpisoDate.com is your TV show guide to Countdown Parenting for Idiots Episode Air Dates and to stay in touch with Parenting for Idiots next episode Air Date and your others favorite TV Shows. Add the shows you like to a "Watchlist" and let the site take it from there.